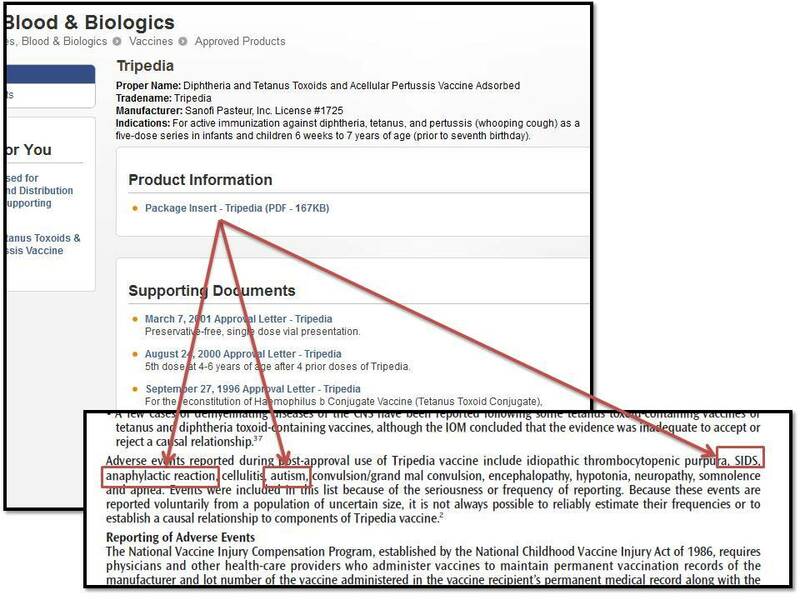 I would like to promote this post by ‘Sharyl Attkinson‘ for its commonsense and informative look at the vaccine-autism link issues, the publicly promoted scientific claims of ‘proofs’ and the associated public debate. Related articles are being progressively updated, adding strong support to the claims in this post. “86 (now 99) supporting research papers…” , in particular. It goes on to list a small sample of the many valid technical papers showing that much evidence does reasonably show a relationship, if not a direct causal one, does make a mockery of the “official” statements that “there is no evidence” or there is “no proof”. If I may include an extract from a post previously posted here, it is quite clear that, in fact lies are being offered and believed by scientists and the general public. This entry was posted in drugs & medication, HEALTH, Media, Vaccinations, Vaccine Dangers, vaccines and tagged HEALTH, Public health, Vaccination. Bookmark the permalink.